Penington Institute rethinking how communities tackle unsafe drug use. and confidentiality and anonymity in the NSP. 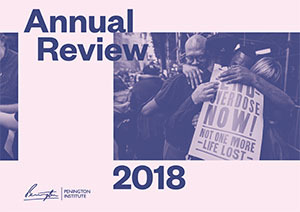 activities and events around the world, up from 483 in 2017. 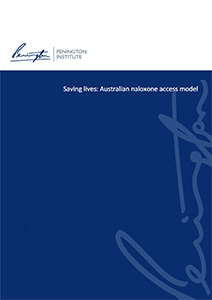 Saving lives: Australian naloxone access model. 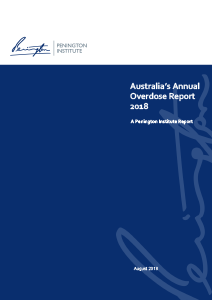 that Australians are dying from overdose in increasing numbers. YEAH now has a new home at Penington Institute. Click below to view a copy of the report. and related workforces can better respond to injecting ice use. and family through what can be an intensely difficult period. Penington Institute: rethinking how communities tackle unsafe drug use. 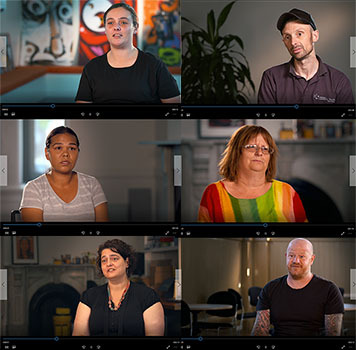 Launched in 2014, Penington Institute, a not for profit organisation, has grown out of the rich and vibrant work of one of its programs – Anex, and its close to 20 years experience working with people and families directly affected by problematic drug use. 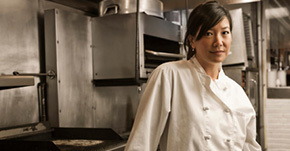 Penington Institute addresses this complex issue with knowledge and compassion. We not only help individuals, but also the wider community through our research analysis, promotion of effective strategies, workforce education and public awareness activities. In short, Penington Institute saves lives. Penington Institute is inspired by and named in honour of Emeritus Professor David Penington AC, one of Australia’s leading public intellectuals and health experts. Understand Ice is a campaign and website aimed at supporting young people who are using or contemplating using ice and their friends and family. 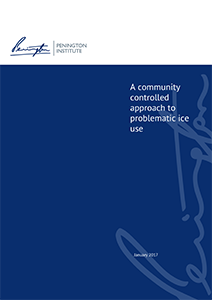 For the person using, there is the stigma and fear of what people will think, coupled with the prospect that experimental or irregular use of ice can become regular and problematic. For friends and family, dealing with a loved one using ice can range from a real concern, to what feels like a fully blown disaster. The site provide practical advice and information on what to do if ice becomes an issue and tips to help people manage their situation. International Overdose Awareness Day raises awareness of the costs of overdose to individuals, their families and community, and promotes strategies to keep people safe and reduce the toll. 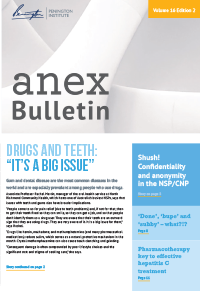 Prescription drugs are now more commonly involved in overdoses than illicit substances. This means that fatal overdose is an increasing concern for the wider community. 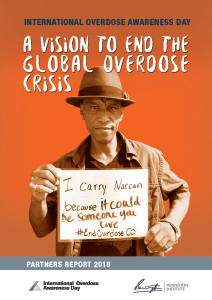 The Community Overdose and Education Program (COPE) supports a multi-sector effort to raise awareness and provide training in overdose response, including the use of naloxone, an overdose reversal drug, available to people who may witness a family member, friend or colleague’s overdose. You can help Penington Institute in developing evidence-based, public health initiatives that minimise the negative impacts of drug and alcohol use in Australia.